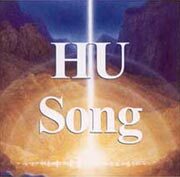 All are welcome to join any of the HU Chants held at the Vermont Eckankar Center in Burlington and at other locations throughout Vermont. Each HU Chant lasts about twenty minutes. The HU Chant is followed by a brief silent contemplation and then a time for fellowingship (often with some healthy homemade goodies).